TYLER, TX – CHRISTUS Trinity Clinic – Quitman welcomed new provider Nancy Gegbe, M.D., to serve the patients of their growing community practice at the beginning of August. 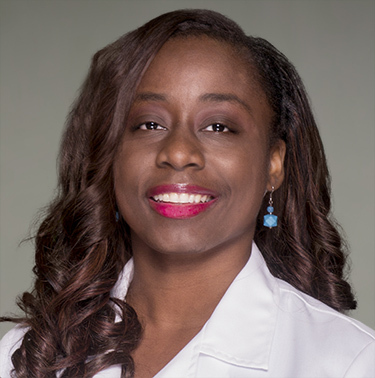 Dr. Gegbe joins CHRISTUS Trinity Mother Frances Health System after completing her Family Medicine residency at the University of Arkansas for the Medical Sciences – Texarkana. Dr. Gegbe earned her undergraduate degree in Chemistry from Norkolk State University in Virginia before completing a Masters in Biochemistry at the University of New Hampshire and finishing her medical degree at Ross University School of Medicine in Portsmouth, Dominica, West Indies. She is a member of the American Academy of Family Physicians, the American Board of Family Medicine, the American Medical Association and the Alpha Chi Sigma Chemistry Fraternity.